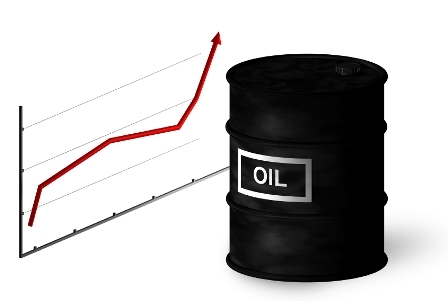 Oil prices have stabilized overnight and corporate earnings are also giving the markets a lift. Although it’s too soon to call for a Santa rally, there are positive signs in most major indexes so far Tuesday. Asia’s markets closed with slim gains although Tokyo, which had been gaining, closed down slightly with McDonald’s one of the stocks losing on news that the US parent may be considering selling its Japanese arm. European markets are mixed with oil prices and China’s policy announcement from the previous session, giving some optimism. London is among the gainers while Frankfurt has dipped from earlier gains. Wall Street and Toronto are expected to open slightly higher. US GDP data at 8.30am ET will be in focus. Chinese firms are set to go on a shopping spree in 2016 with outbound mergers and acquisitions setting new records. Reuters reports that firms will be looking to make gains overseas as domestic growth continues to splutter in China. Semi-conductor, power and financial sectors are highlighted as particular targets, according to Joseph Gallagher, head of M&A, Asia Pacific at Credit Suisse. Thomson Reuters data showed a 46 per cent gain in Asia-Pacific M&A in 2015 with a value of $1.2 trillion. China, Hong Kong and Australia were the most active markets in the region.